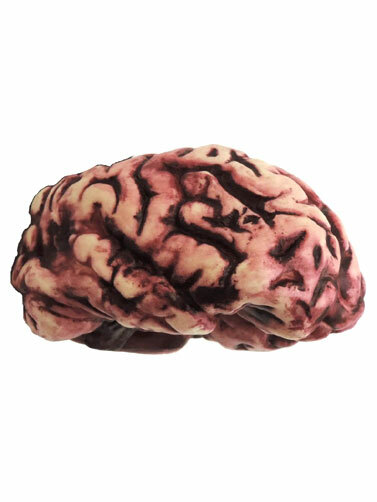 This bloody brain prop is perfect for your Mad Laboratory, Canibal, or Butcher Shop Halloween display. 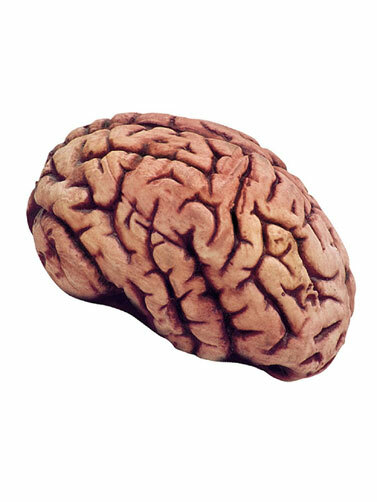 Made of soft latex rubber with high attention to detail. Measures approx 6"L x 4"W.